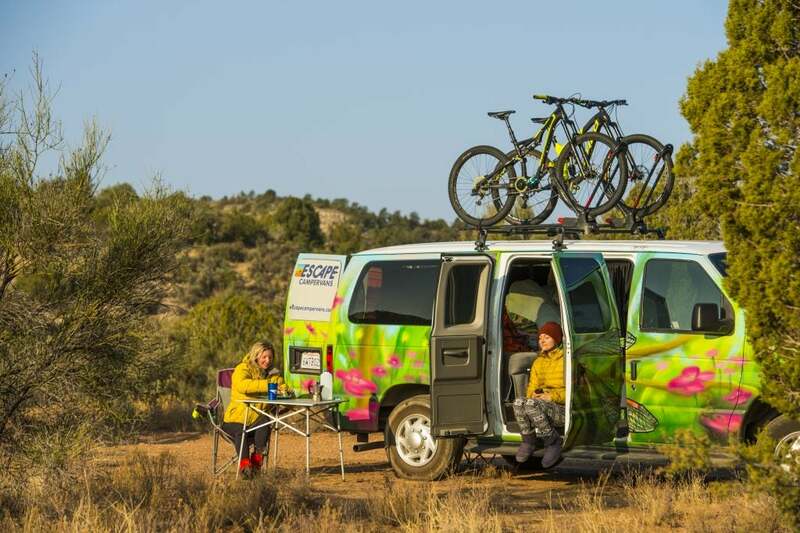 Boondocking is more than a funny word: it’s a totally rad way to hit the road! Essentially, “boondocking” is when you utilize free camping without amenities or hookups. The term is most popular in the RV and Camper Van community. Traditional campgrounds offer access to all kinds of comforts, from water and electricity to WiFi and cable. But these comforts cost money, and if you’re a frequent or full-time camper, those costs can really add up. Boondocking is a way to keep camping cheap and easy. No hookups, no site assignments, probably no neighbors, no problem. You can’t just park anywhere and call it boondocking, though. It takes a little know-how and practice before you really get the most of our boondocking. Every day, campers and travelers choose to escape the crowds of campgrounds for some off-grid exploring. There’s a wide range of camping available under the term “Boondocking.” It can range from setting up camp in the backcountry free from prying eyes, to parking at a Walmart and being surrounded by a sea of fellow travelers (and shoppers) camping out in the parking lot. You might opt for boondocking for more nature or more privacy, or you might just be looking for a free place to park your RV. So Wait, What is Boondocking? In certain respects, boondocking is a simpler form of camping. You free yourself from the reservation process and the camping fees. 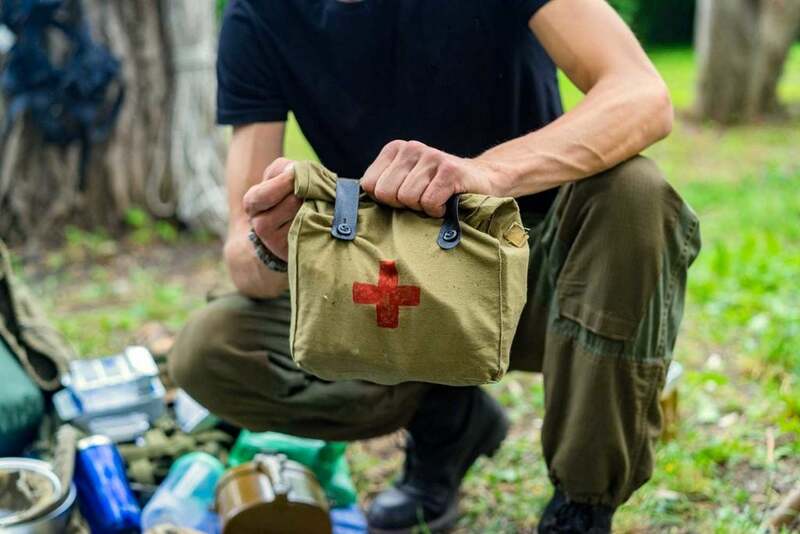 You also cut yourself off from the little luxuries that make campers and vans so comfortable — which can be nice if you’re really looking to unplug from the stresses of regular life and connect with nature. Boondocking is also a handy way to just park and sleep. 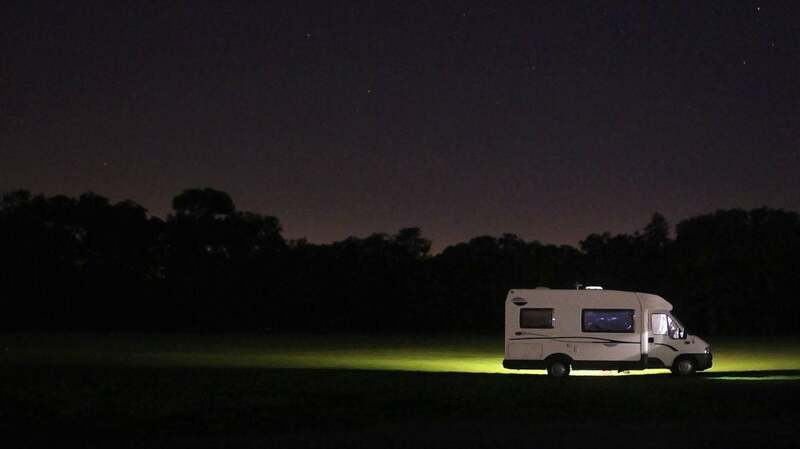 If your goal is traveling from point A to point B, and you don’t need to sit around a campfire and listen to a babbling brook, parking in a free lot overnight is a handy way to save you time and money. You can enjoy the scenery when you get to your destination! Depending on why and how you’re looking to boondock, there are a variety of options for free and cheap camping. It’s normal to feel a little hesitant when boondocking, especially when you start. There’s a variety of factors to consider when deciding if a location is safe for boondocking, whether it’s allowed, and where exactly you should park it for the night. Those looking for Boondocking can stay up to 24 hours at a time in any Walmart parking lot. It’s the perfect option for stocking up on supplies before tucking in for the night and getting an early start to your destination the next day. You’re highly visible and most parking lots are monitored by security. Walmarts are tightening their policies around boondocking, however, so check with the specific location before assuming it’s allowed. There’s actually an app that will help you find a Walmart where boondocking is allowed! Many truck stops and rest areas are totally fine with RVers and Van campers staying overnight. Be sure to let someone know where you’re at though as there is usually very little supervision here. You’ll be close to a restroom and right off the road. Traffic can be noisy, but some rest areas in more rural locations can feel pretty similar to campgrounds! 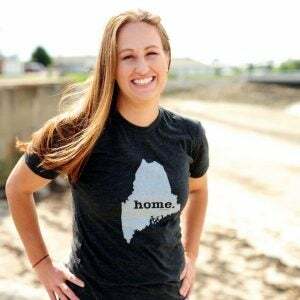 While a little unconventional, visitor centers often remain unoccupied during nighttime hours and may even have access to running water and bathrooms. Always check with the visitor center you plan to stay at before committing to boondocking there. Lots of trails are used for overnight backpacking trips. As a result, it’s not uncommon to see cars parked at trailheads overnight. One of the riskier options, boondocking at apartment complexes requires some trial and error. Many have maintenance and/or night time security that will call a tow truck if they see your rig. Still, with a little patience, finding an apartment complex suitable for boondocking is definitely possible. Similar to apartments, boondocking in a hotel/motel parking lot is always going to be a gamble. Many major hotels won’t mind assuming their parking lot is already pretty empty. However if full, it might be best to keep looking as you don’t want to risk being towed. Boondocking doesn’t have to mean parking in a questionable parking lot. Parking off of forest service roads is a great way to boondock in nature. More on this, below! Image from The Dyrt camper David G.
When boondocking you need to ask yourself: do I have the bare essentials to be comfortable overnight? Do I have water, food, and warmth? If you’re boondocking in a big box store parking lot, you can probably go buy anything you’re missing. But if you’re parking on a secluded forest road, you’re going to need to bring supplies. It’s important to plan out the length of your trip as well to ensure you don’t run out of supplies. Many national forests and Bureau of Land Management (BLM) lands across the United States offer primitive campsites with no amenities. Typically, you can camp anywhere in a national forest, as long as there is no signage noting otherwise. 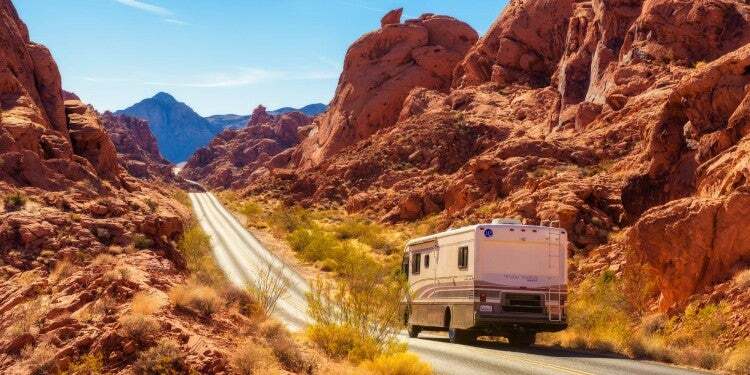 This makes boondocking a great option for RVers looking to visit the various National Parks. 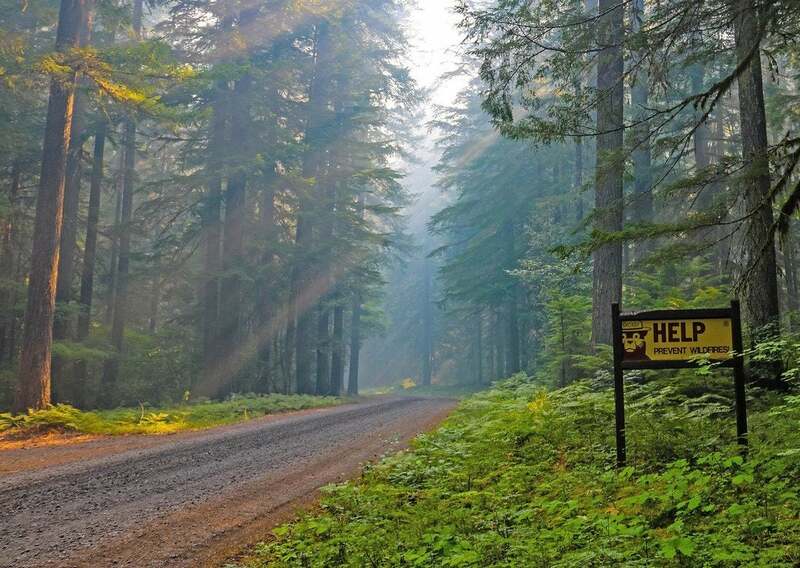 Follow forest access roads to find spots where you can park and “camp” for free. If you have a big RV, some forest access roads might be difficult to access. They’re often narrow and unpaved. Check with a local ranger station on where you might be able to park for the night. The USDA provides guidelines on how and where to camp in National Forests and BLM land. The US Public Lands app is also a great resource for finding public lands with free campsites. Just be sure to do the research BEFORE venturing deep into the woods, as you’ll likely lose cell coverage. Backcountry camping often refers to tent camping. You park your car at a trailhead and carry all your camping gear with you on your back until you reach your remote campsite. If you’re lucky, you might have an outhouse. RVers can also camp in the backcountry in some instances. Many National Parks and Forests have primitive campgrounds with RV sites available. Best for small RVs and pop-up campers, these primitive campgrounds have no hookups and do not offer potable water or dump stations. 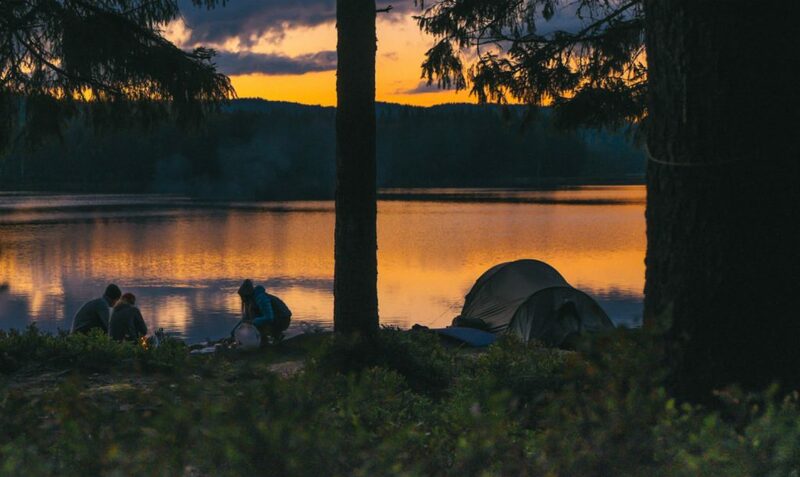 If you’re keen to try backcountry camping, in a tent or RV, you should check to see if you need a special backcountry permit. 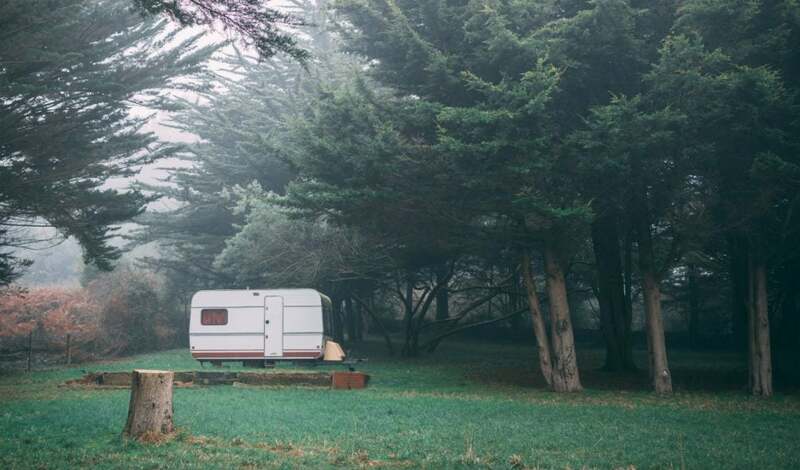 Did you know there are Free Campgrounds? Most free campgrounds are dispersed campsites on public land. Many are managed by the state’s Fish and Wildlife Services or the National Forest Service and should be considered primitive. While it’s typically free, another option for saving money is to “dry camp.” Dry camping refers to staying at a commercial campground with no hookups. You must rely on your own tanks and generators. 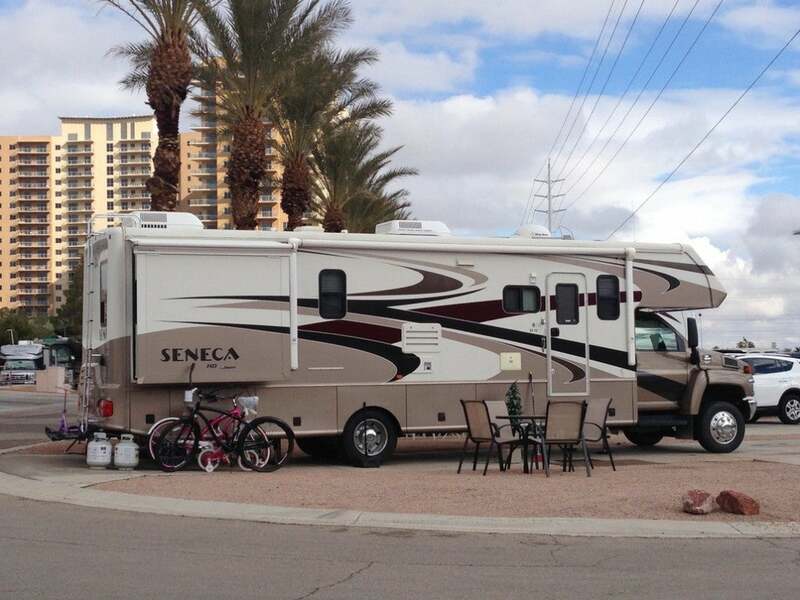 RV sites with full hookups often cost over twice that of a site without hookups. Get out and start Boondocking Today! If you’re new to the RV or vanlife world, you will undoubtedly go boondocking at some point. Perhaps you already have and didn’t even realize it! Either way, boondocking takes many forms, and you can find a style that works for you. 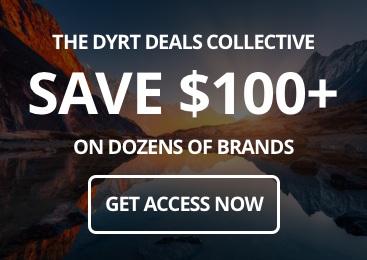 It’s a really effective way to save money, and spend more time camping and doing what you love. 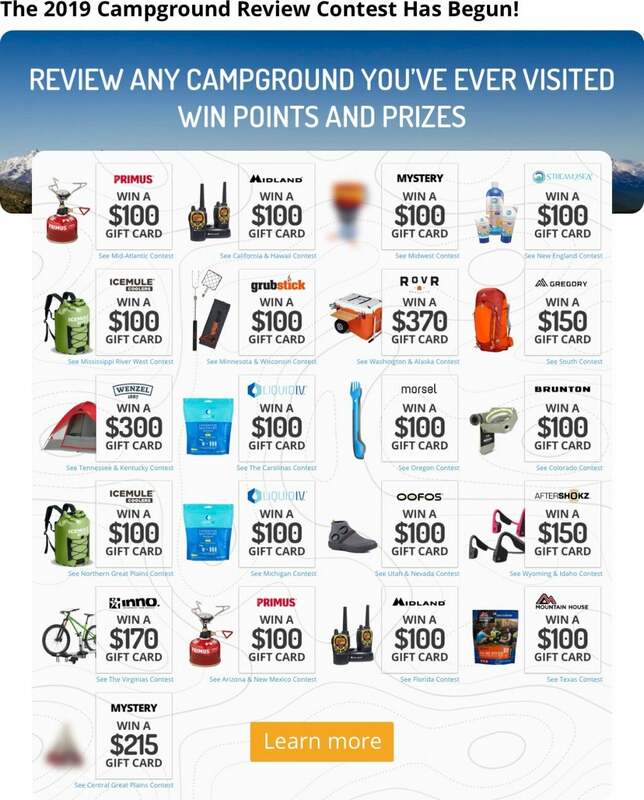 Don’t miss out on this great opportunity to find free camping near you. Want to learn more about boondocking? Join The RV Campfire or The Vanlife Campfire where you can exchange stories and advice around mobile living and camping.